Freshbooks: It’s a professional way to send out invoices for your voice-over business. You can easily set it up to match your company’s branding and it offers options to get paid. Send emails via email or snail mail. Freshbooks also tracks expenses. It’s perfect for a business owner who wants cloud-based invoicing software that’s simple and attractive. Important for website owners – Make sure to create a gravatar.com account and attach your headshot to your email. That way your photo will show up in comments, on guest posts, and other places on the Internet rather than a blank or weird avatar. It adds a personal touch and is essential for branding. 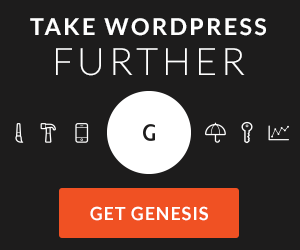 Sign up for free with your WordPress.com account (also important even if you use self-hosted WordPress -which you should be using) because important plugins are powered by it. You can earn extra money on your voice-over website promoting affiliate products you use (like microphones, cameras, etc.) and earn a commission. It’s free to sign up for an affiliate program and you get paid when someone purchases a product you promote. It’s a great way to supplement your income so you don’t have to wait tables. These are some of my favorites.